Are you bored or agitated? Don’t want to be where you are? 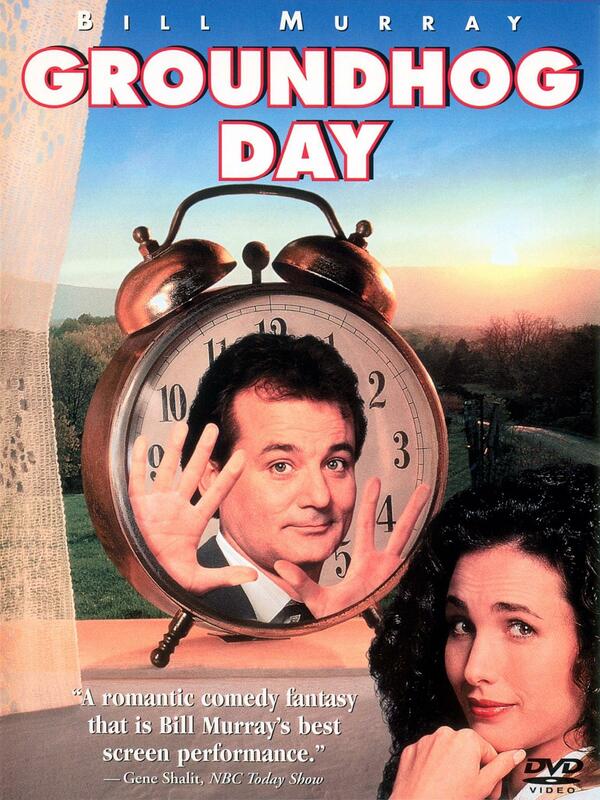 Watch the movie “Groundhog Day.” Rent it, buy it, watch it the way you like, and feel lighter as never before.